Why are we so keen to diagnose Emily Brontë? 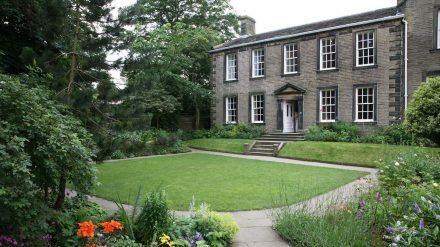 Wendy Pratt August 27, 2018 Comments Off on Why are we so keen to diagnose Emily Brontë? 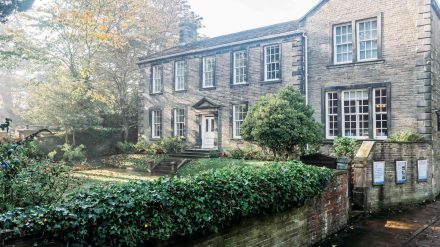 2018 marks 200 years since Emily Jane Brontë was born in Thornton near Bradford.